Australians can ride the world’s oldest motorcycle brand among its tallest peaks this year, with motorbike tour operator, Nomadic Knights, offering two 2016 trips to Mt Everest at 2015 prices if booked by March 31, 2016. The two-week ‘Rode to Everest’ adventures through the mystical land of Tibet to Everest Base Camp leave Kathmandu in May and September, 2016, promising one of the most spectacular road trips on Earth. Leaving the Nepalese capital on May 14 and September 10 this year, the guided, 14-day tour climbs north to the endless, high-altitude deserts, snow-capped peaks, deep gorges and high, prayer flag-draped passes of Tibet. 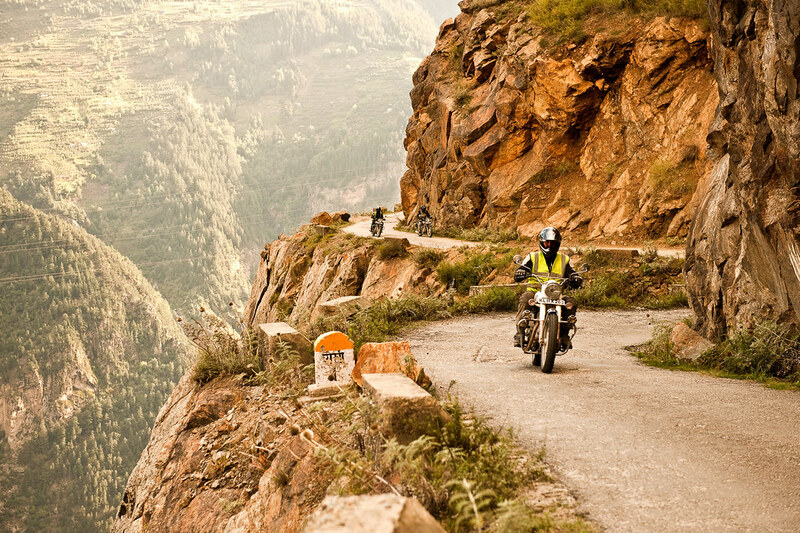 The 1965km-long, round-trip route will see adrenalin-seekers ride classic 500cc Royal Enfield Bullets across hundreds of switchbacks and past glaciers and turquoise lakes, with the sky-piercing, Himalayan mountains accompanying them the whole way. Established in 1893 and made in India, the legendary Royal Enfield brand of motorcycles is the oldest motorbike design in history. In Tibet, riders will visit the fabled city of Lhasa and the imposing edifice of Pothala Palace – the spiritual home of the exiled Dalai Lama. Guests will stay in the high altitude Rongbuk Monastery and visit the nearby, 5200m-high Everest Base Camp in Tibet which provides the closest vehicle access to the world’s highest mountain. 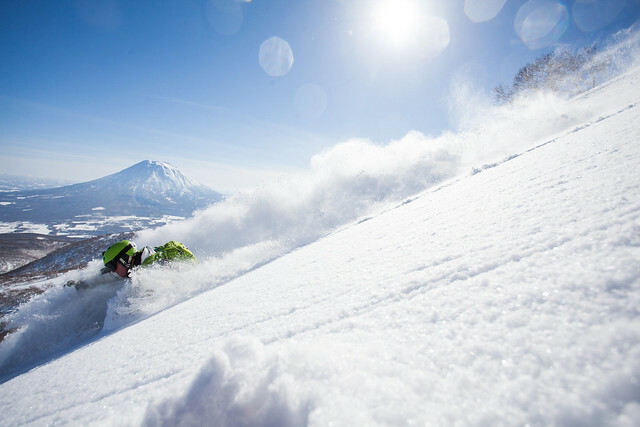 According to Nomadic Knights founder and managing Director, Alex Pirie, the Road to Everest tour offers a life-changing experience. Staying in guesthouses, lodges and Buddhist monasteries, the two ‘Rode to Everest’ tours this year are available at 2015 prices – US$4980 for riders – and US$4480 for pillion riders, if booked by March 31, 2016. These special fares represent savings of US$500 for riders and pillions. Fares include accommodation, bike hire, fuel, breakfasts, dinners and also medical, mechanical and logistical support throughout the trip. Riders travelling solo can share accommodation with other single riders without any solo traveller supplement. The tour is suitable for competent motorcyclists. Tours and fares are subject to availability and conditions apply. Flights to Nepal are extra. 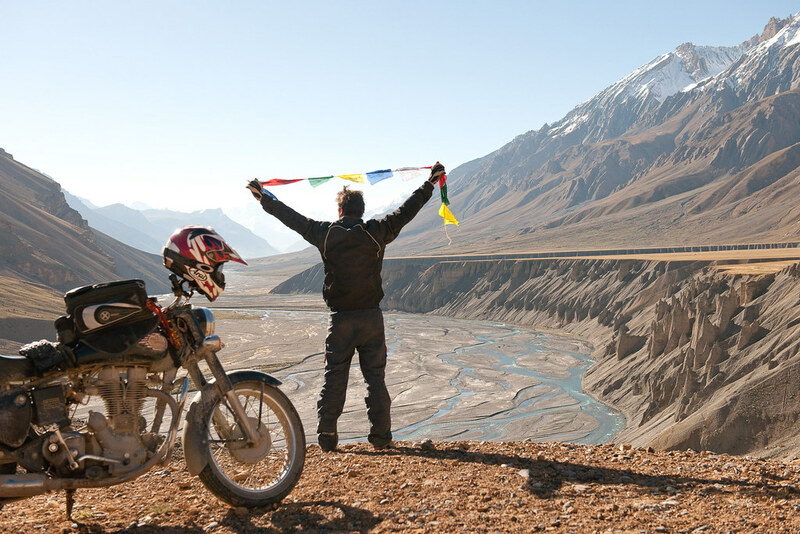 Born and raised in Scotland, Alex Pirie moved to India in 2008 where he met his Indian wife and founded Nomadic Knights, combining his passion for bikes, mechanics, adventure and India. Since then, Alex has ridden more than 200,000km onboard a Royal Enfield Bullet. 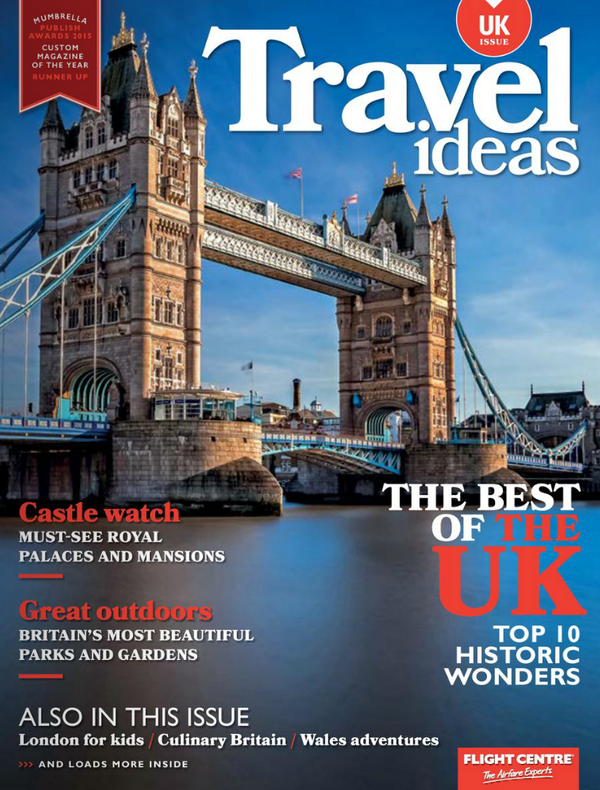 Nomadic Knights attracts adventurers from around the world, with Australia and the UK the key markets. Details and bookings are at www.nomadicknights.com . Fiji's unique all villa, luxury boutique offering, Nanuku Auberge Resort is offering a 20 per cent discount plus free return land transfers on all bookings of five nights or more made before 31 March 2016.
all gourmet meals and a host of extras ranging from personal villa mama and Nanuku buddy, private nanny services, Wi-Fi and in-villa movies, all non-motorised water sports, a personal golf buggy, on resort and cultural activities and daily evening canapés. 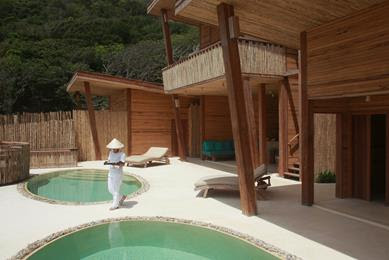 Each of Nanuku Auberge Resort Fiji's residences have been designed with huge air-conditioned living and entertaining areas, luxurious en suites complete with spa baths, private yoga bures, plunge pools, media rooms, expansive decks and outdoor living rooms, private landscaped gardens and daybeds. 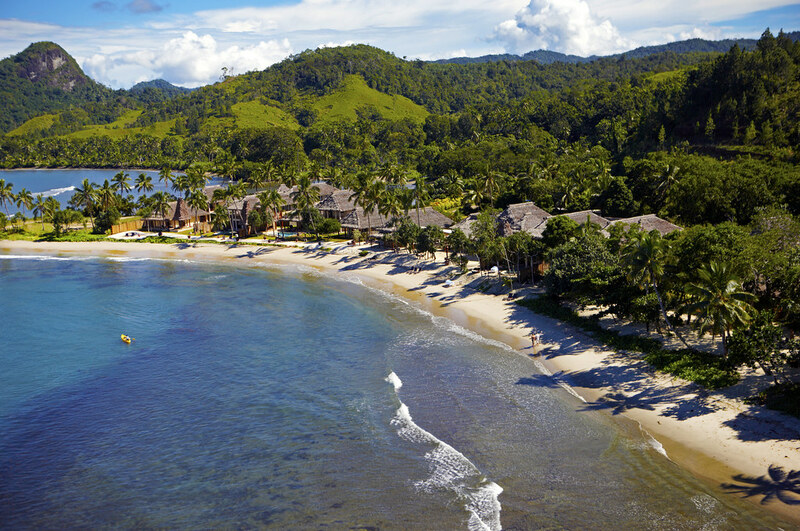 The resort also offers guests a dedicated spa, yoga classes and resident fitness instructor and for families one of the best organised children's programs in Fiji with free access to the resort's 'Lai Lai' adventure club and bure and a wide range of age appropriate, environmentally oriented activities for older children. *Conditions apply. The 20 per cent discount is valid for all bookings made up to 31 March 2016. Black-out period is from 01-29 April 2016, 20 June – 15 July 2016, 10 September – 09 October 2016, 20 December 2016 – 21 January 2017. For terms, conditions and more information call toll free on 1800 791501, email nan.reservations@aubergeresorts.com or visit http://nanuku.aubergeresorts.com. Cruiseco, the leading provider of worldwide cruising options in Australia and New Zealand, invites guests to experience the mesmerising sights, enchanting sounds and tantalising flavours of India with its new exclusive Authentic Asia India itinerary. Departing in February and March 2016, Authentic Asia India now includes ports of call in Barangar, Katwa, Mayapur, Shantipur and Chadernagore. 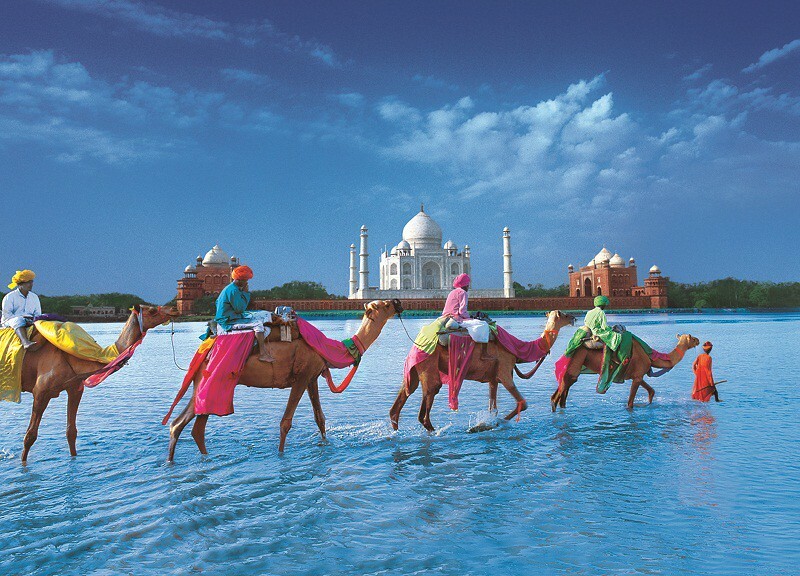 Guests can choose to enjoy either a 10 night Authentic Asia India ‘cruise only’ package, sailing aboard the intimately luxurious RV Ganges Voyager, or join a 26 night holiday, beginning with a 16 night land tour with stays in some of India’s most exquisite 5-star hotels, followed by a 10 night cruise. · ‘Fly, Cruise and Tour’ package prices start from AU$17,074 per person, based on twin occupancy in a Signature Stateroom. This option departs Mumbai on 28 February 2016 and includes 16 nights in luxury 5-star accommodation, followed by a 10 night voyage roundtrip river cruise from Kolkata. Guests that select this option can now enjoy a bonus complimentary dinner at Mehrangarh Fort, one of the largest forts in India, located in Jodhpur, Rajashan, valued at AU$400 per person. 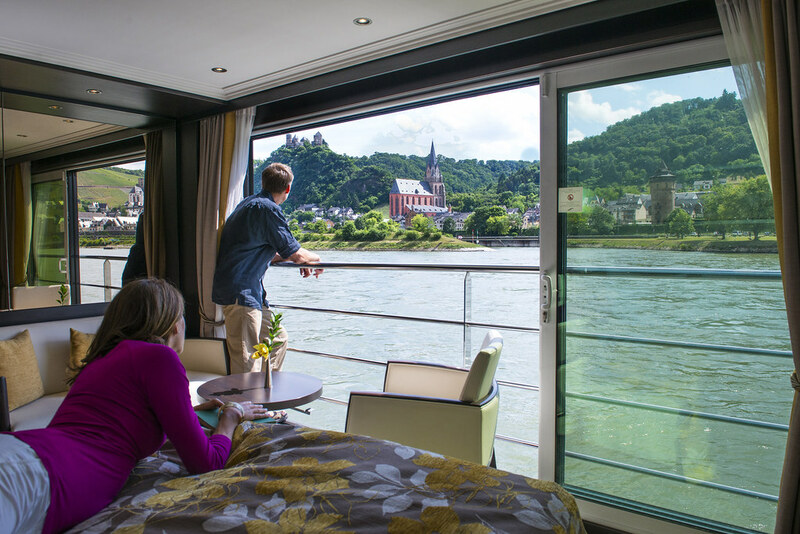 · ‘Fly and Cruise’ package prices start from AU$4,340 per person, based on twin occupancy in a Signature Stateroom. This option departs Kolkata on 15 March 2016 for a 10 night roundtrip luxury river cruise and includes return economy class airfares from Australia (Sydney, Melbourne, Brisbane, Adelaide or Perth) to Kolkata. · ‘Cruise only’ package prices start from AU$2,990 per person, based on twin occupancy in a Signature Stateroom which includes a 10 night roundtrip luxury river cruise departing Kolkata on 15 March 2016. “From February to March is amongst the best time of year to visit India, with warm days turning into cool nights, allowing guests to simply enjoy this beautiful region. With the departure dates fast approaching and only 56 guests accommodated on Cruiseco’s Authentic Asia India, I urge guests to book now to secure their place on these exclusive holiday package,” adds Wilson. Prices for Cruiseco’s Authentic Asia India 10 night luxury cruise include: spectacular sightseeing stops in every port; all meals whilst aboard RV Ganges Voyager; local beer, soft drinks, coffee, tea, mineral water whilst onboard; house red and white wine with lunch and dinner; and onboard gratuities to dining room and cabin staff, as well as ashore to guides and drivers.